The small country of Brunei Darussalam must navigate challenging terrain in the coming months after taking over the chairmanship of Asean at the beginning of the year. Brunei, whose approximately 400,000 citizens enjoy one of the highest per capita incomes in the world, will host more than 80 Asean meetings this year to discuss topics ranging from banking policy to cultural issues, the aim of which is to move the Asean closer to its goal of a single economic community in 2015. Last year was a difficult one for the association and its previous chair Cambodia. In July, Asean concluded its summit without issuing a joint statement, the first failure to do so in its 45-year history. Members disagreed over language pertaining to conflicting territorial claims in the South China Sea, with many criticizing Asean chair Cambodia for being too heavily influenced by China. Brunei, unlike Cambodia, has territorial claims in the South China Sea that conflict with those of China. For that reason, the country will be less receptive to influence from China. But Brunei also depends heavily on oil and liquefied natural gas exports for its economic growth. China’s energy demand has boosted exports in recent years. 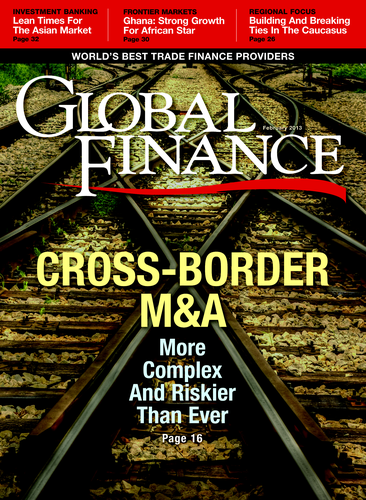 Companies from the two countries have signed several agreements to develop energy resources jointly. As Asean chair, Brunei will set the agenda for 2013 and issue chairman’s statements following meetings. 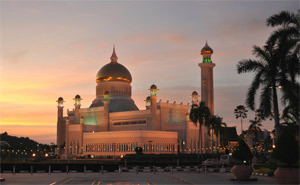 Brunei has traditionally kept a low profile in its diplomacy. This year, as Asean tackles not only territorial conflicts but also economic integration and human rights issues, Brunei may need to take bolder action to effectively lead.